At Korjo Travel Products, our aim is to help business and leisure travellers all over the world to have a more comfortable, happy, safe and convenient trip. 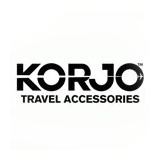 Korjo focuses solely on travel accessories and has been providing information, advice and travel products for more than 30 years. We believe that the travelling experience should be about maximising the enjoyment, educational and business opportunities that travel presents. 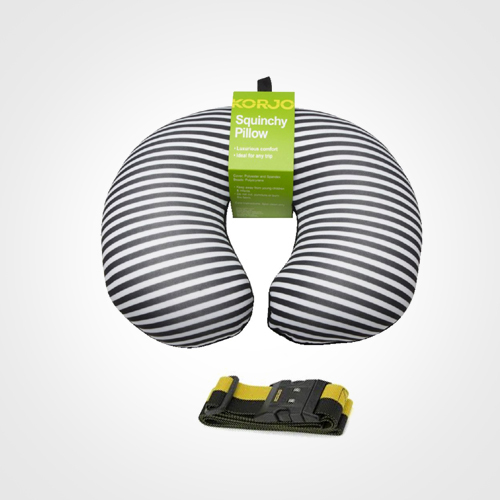 Therefore Korjo has created a genuinely useful range of travel products that minimise discomfort and problems, and promote security, health & safety - letting you concentrate on the trip itself.